Discussion in 'Cars' started by OvertonAuto, Dec 6, 2018. 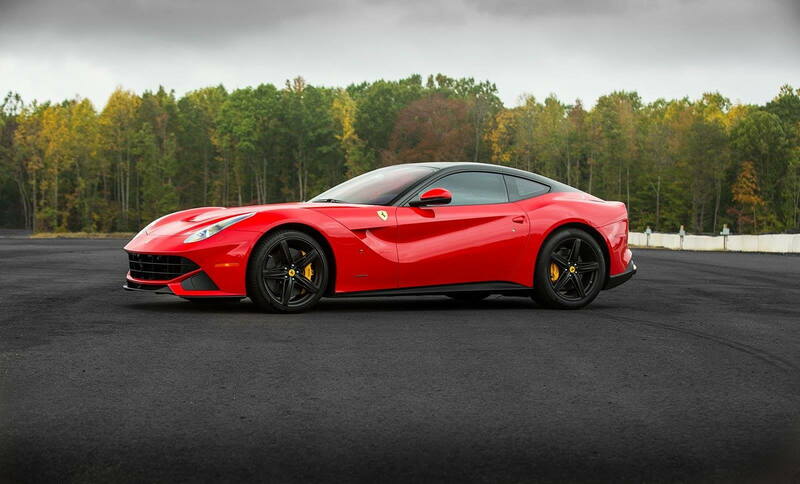 New Sponsor here at Ferrari Chat and we want to start off by offering a discounted consignment rate for this holiday season! 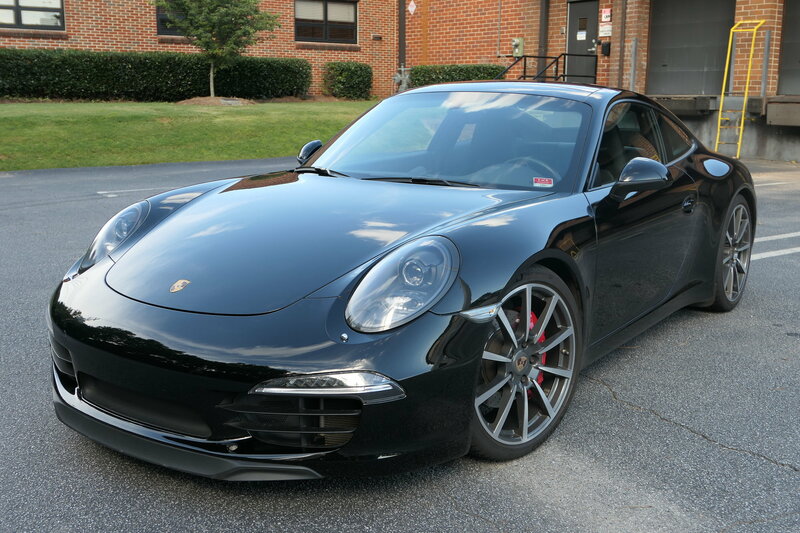 Overton Automotive Brokers is located in Knoxville, TN. Rated 5 Stars on Google, 5 Stars on Facebook, and 5 Stars on CarGurus as well as being a Top Rated Dealer 2018! Very Happy to be a Sponsor here at Ferrari Chat. Looking forward to developing new relationships with customers as well as other sponsors on the board. We are running a special for the Holidays this year. Consign your car with us for only 2% of final sale value. No up front fee, no gimmicks. 2% of final sale value is paid only after your car is sold. We have been helping individuals across the country sell their cars. 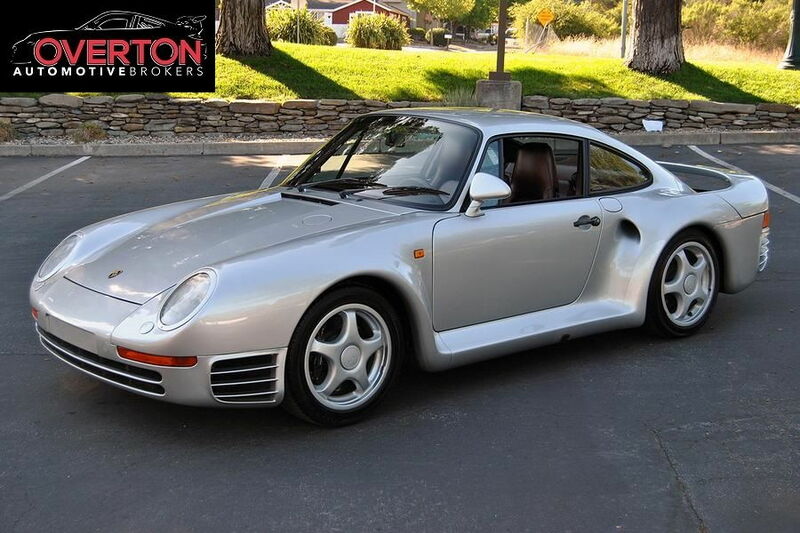 Anything from a Replica Cobra for $30,000, to a SUV, to a $1,500,000 Porsche 959. 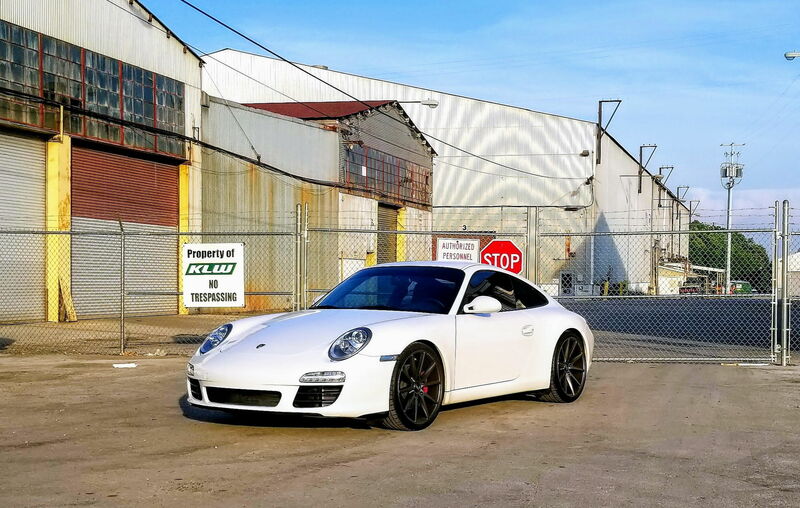 We have helped a lot of members from 6speed online and from Rennlist sell their cars at great prices for them and the customer buying the car. We are now very happy to be a Sponsor here at Ferrari Chat! 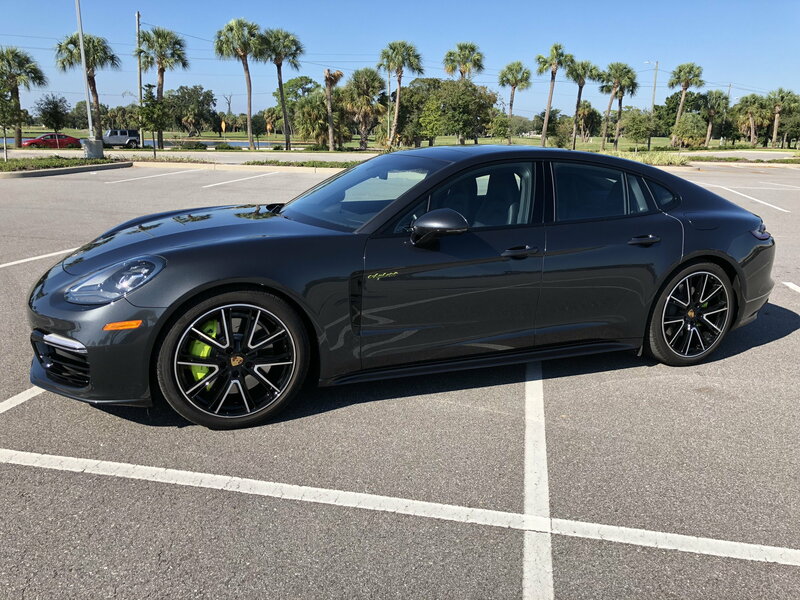 Big stand out that most people like so far is unlike most consignment brokers that require you to get the car to them to hold until sale, that is not a requirement for us. That allows us to keep costs down and ultimately you to keep your car in your possession so that you can continue to enjoy it. 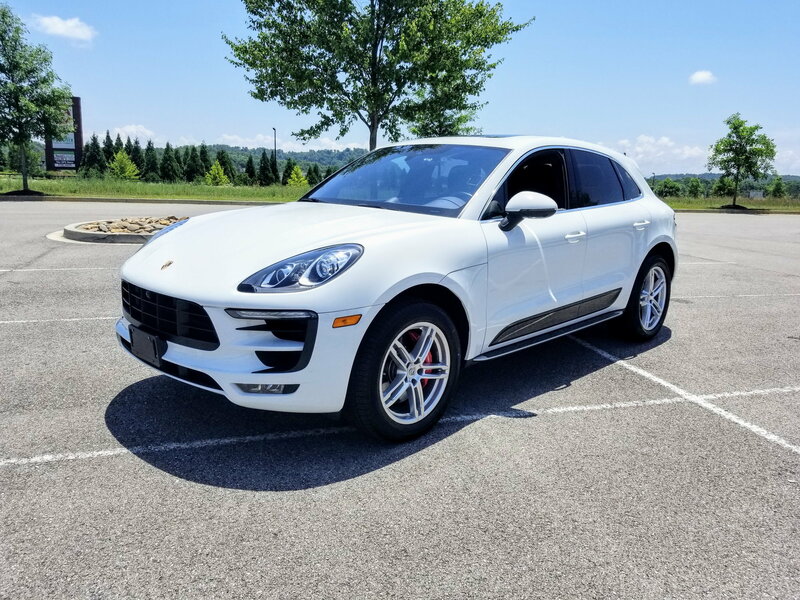 We have a warehouse showroom and are able to take your car on consignment here in Knoxville, TN, if you like that option better. It is no extra fee, other than whatever transport to us would be. Warehouse is climate controlled and we keep everything on a trickle charger while there. Security is our top priority, we have cameras installed as well as other security measures and insurance to make sure that you are covered. 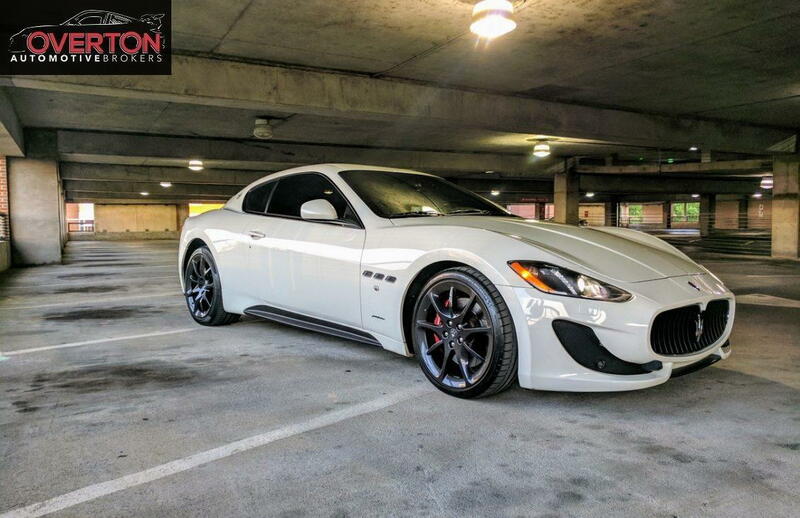 Your car gets listed in multiple market areas and forum boards as well as other great sites that we typically find success. Lots of recent success has drastically lowered our inventory numbers and we are running this special to fill the inventory system once again and will work diligently to get you what you want for your car. Can't make this post without a few examples of the amazing cars and customers we've had so far! Don't miss out on this great deal, get your car listed by a place that's not in it for the money, and really in it to get to know more and more car people. 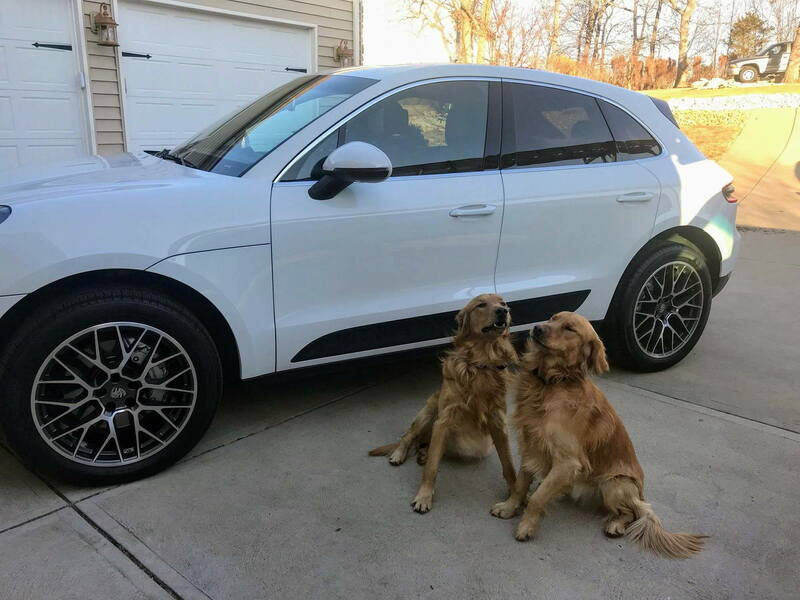 Just got this sent to me from a customer that received her car from our client with the Macan S - Jeannie just got her Macan S shipment and sent this right after. I think the dogs were fighting for shotgun.
" She’s Home ! ❤️❤️❤️❤️I received the Title and note just a moment ago ! The two of you made this whole transaction amazing !!!! Thank you for everything !!! Jon, if you have Google Reviews available , I will certainly give you a 5 star rating !! And Nick, thank you for going far and beyond providing pictures and info. that made a long distance purchase great ! 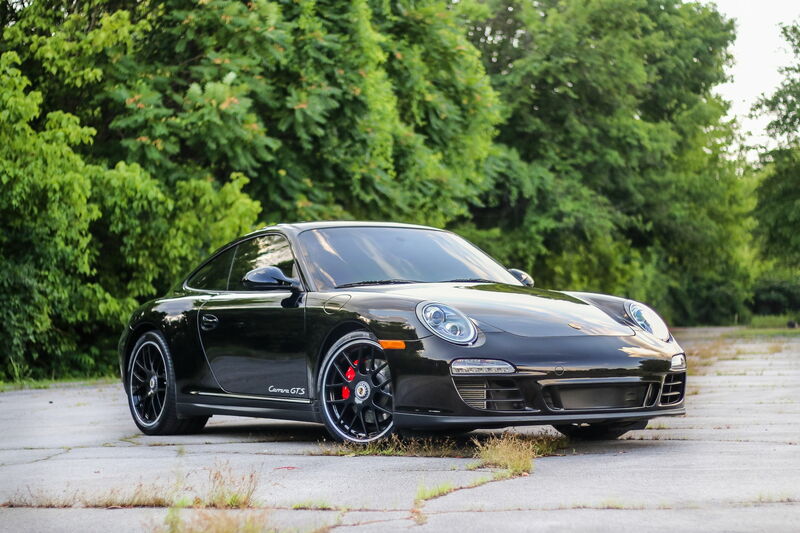 I hate to admit , purchasing a vehicle is my least favorite endeavor - this was AMAZING !! " "I'd love the opportunity to work with you and help you sell your car. 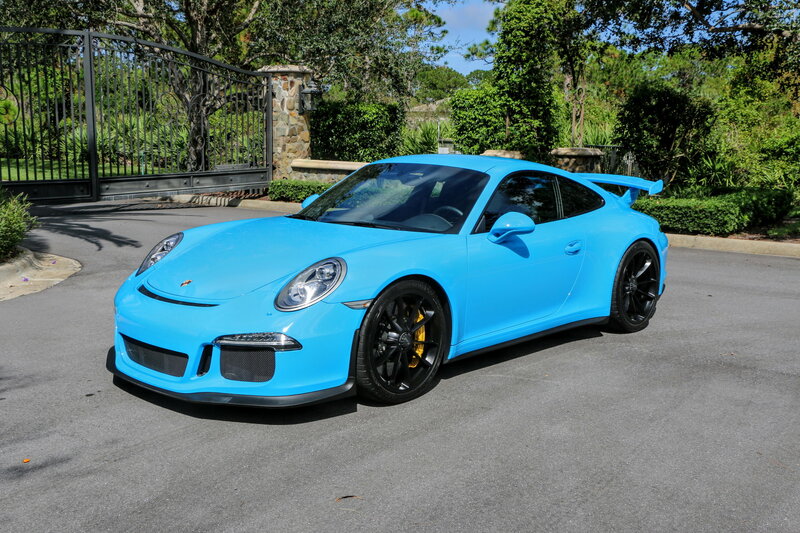 I've owned four Porsches so far and have loved each one, still searching for the right Ferrari for my first personal one. It's been a long time goal of mine to own a Ferrari F355 GTS. At this time I'm trying to get my business rolling in the right direction to where I can obtain that F355 GTS and many other Ferrari models. I’m a long time PCA member and Ferrari club of North America member. I’ve had a passion for Ferrari since I was a kid and my father got me my first bedroom wall poster of the 1987 Ferrari F40. I still get chills when I see the, (unfortunately it's a replica), 250 GT California in Ferris Bueller. Cars have been a passion of mine for as long as I can remember. 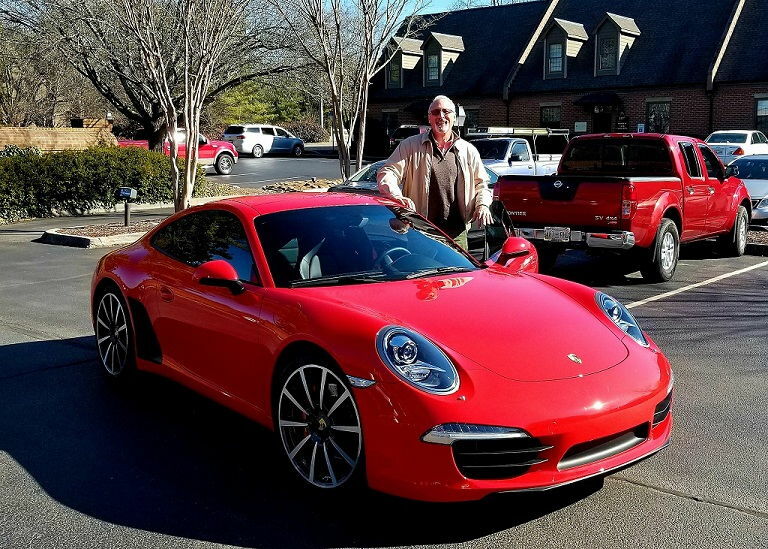 We participate in Rides to Remember with Ferrari of Atlanta almost every year and I can't wait to get to meet some of you at other Ferrari events in the future. Finally, a Customer Pick up at our office. If you'd like to know more, just post a reply, send an email, or you can call or text anytime that is convenient to you. Merlin Auto Group, Yassa and absostone like this. Still running this special for members! Thank you sir! Looking forward to building great friendships with the members here at Ferrari Chat. Thanks. Please keep us in mind whenever the time comes. Had the 355 out yesterday to play and had the chance to meet Jon in a gorgeous red 911. We had a little drive to compare exhaust notes (fun stuff) and talked a bit. Struck me as a knowledgeable car guy. As few here have had the chance to meet him, I just thought I'd pass that along. Thanks for the kind words. Great to meet you as well. 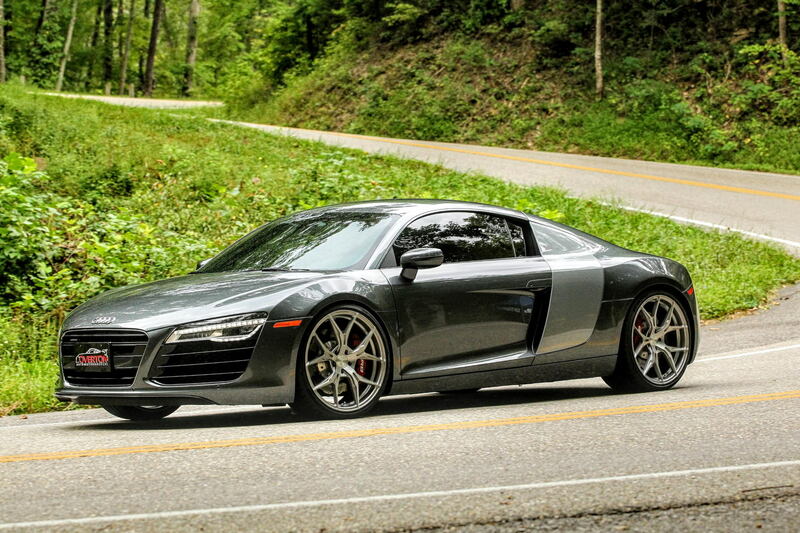 Hitting the gap in an R8? Was that Killboy taking the picture? Yes sir. I must stipulate that it was not a consignment car. Only do that for a consignment vehicle if someone specifically asks for it while we store the car. Was one of my inventory cars here locally. The gap is great on a Thursday for pictures. I'm about 45 mins away and always up for a good photo op drive. Oh no worries I did not think that. Saw the dealer plate on the front.